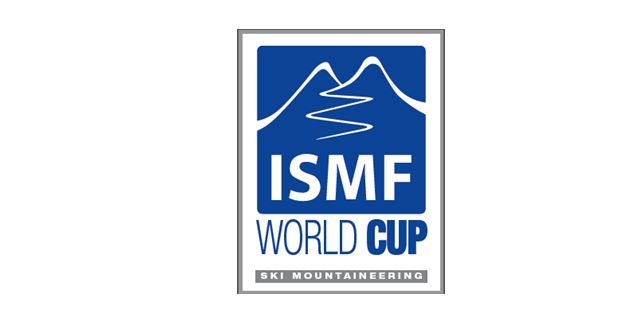 Lausanne, 21st February 2018 -The ISMF competitions are back in the foothills of the Etna with the European Championships, after six years from the 2012 World Cup. Everything is ready here in Nicolosi, (Sicily) just few kilometres from the city of Catania. The first competition is the Sprint race scheduled for tomorrow, followed by the Vertical on Thursday 23rd. The Individual race of Saturday 24th closes the European Championships. All 19 countries competing with the exceptional presence of the Brazil as delegation arrived in the last few days to become familiar with the tracks. 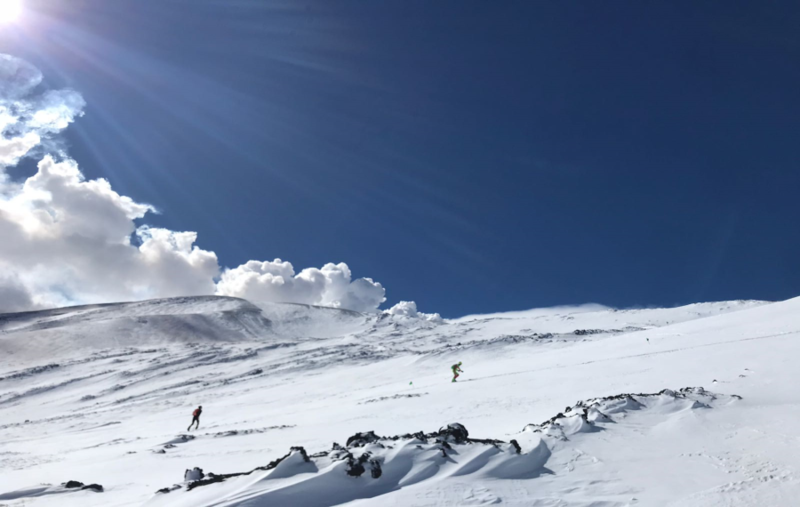 The Local Organising Committee, under the lead of Vasco Agen, unfortunately due to unfavourable weather conditions took the tough decision to move the competitions to Piano Provenzana, on the North ridge of the volcano. The races should have been hosted on the South ridge close to the Rifugio Sapienza. The parade of the National teams is scheduled for today afternoon in the centre of Nicolosi, while tomorrow the “White Circus” will fly higher up to face the first race. The Sprint race is an exciting mix of speed and technical skills, a really pulse-pounding race. On Friday 23rd athletes will face with a 650m of difference in height Vertical race. This race, as the Individual race, is open to all FISI memberships. The last race of the 2018 ISMF European Championships will be disputed on Saturday 24th with an Individual race with a 1850m of difference in height spread over four ascents and a section to go through with the skis in the rucksack. The European titles will be assigned to Cadet, Junior, Under 23 and Senior categories as for the previous races. The track drawn for cadets is 910m long, a little shorter than juniors one, which is a 1350m of positive difference in height.